I fell into the world of photography by chance. It was a cross-country move that warranted a "big camera" and the request of a friend that threw me into the world of family photography. I kept my day-job and operated as Ashleigh Lauber Photography on the weekends. When I became pregnant with my son in 2013, documenting my pregnancy was very important to me. Before I knew it, he was turning one. It was his first year that inspired me to live my dream and become a full time photographer. 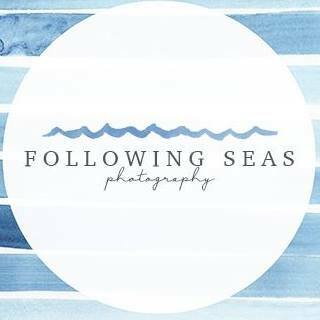 I rebranded as Following Seas Photography and decided to focus on that fleeting season of life - the time from bump to birthday.